The Lidsey oil field is located in the production licence PL241, onshore West Sussex near Bognor Regis, on the southern flank of the Weald Basin. Angus energy is the operator and majority partner of the licence and currently holds a 60% interest in the field. 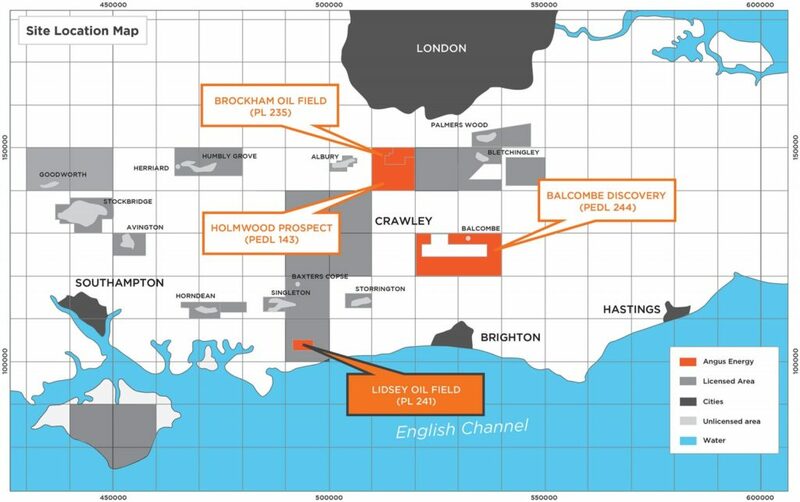 The field was discovered in 1987 by Carless exploration with the Lidsey 1 discovery well, which encountered oil in the Middle Jurassic Bathonian Great Oolite formation. The formation is sealed by the overlying Oxford Clay (proven to be effective at both Humbly Grove & Horndean) and sourced by the Lias, Kimmeridge Clay & Oxford Clay. The structure is a tilted fault block structure on the southern flank of the Weald Basin, dip closed to the north, east and west, and fault sealed to the south. 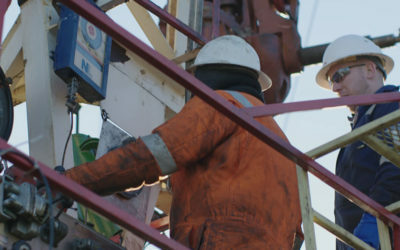 In October 2017 Angus completed the drilling of a second well, Lidsey X2, which is a conventional horizontal producer along structure through the Great Oolite formation. In addition to the Great Oolite, the well also penetrated the Kimmeridge and Oxford clay formations allowing Angus to collect vital data for analysis. 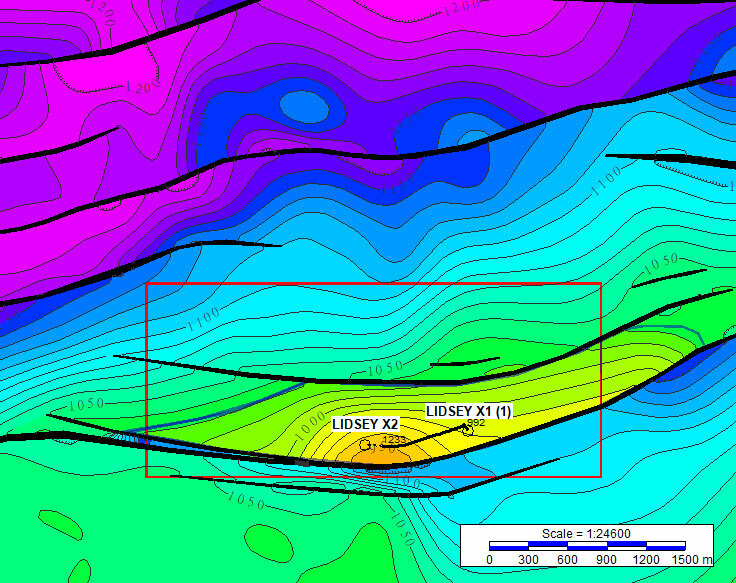 Analysis on completion of the well indicated a ‘net oil pay’ section of 443m from the Great Oolite limestone reservoir. The Lidsey X2 well has been producing since completion via artificial lift (sucker rod pumps). Lidsey 1 has been brought back into production in March 2018. All operations at Lidsey are performed through conventional production. There will be no hydraulic fracturing or “fracking”.